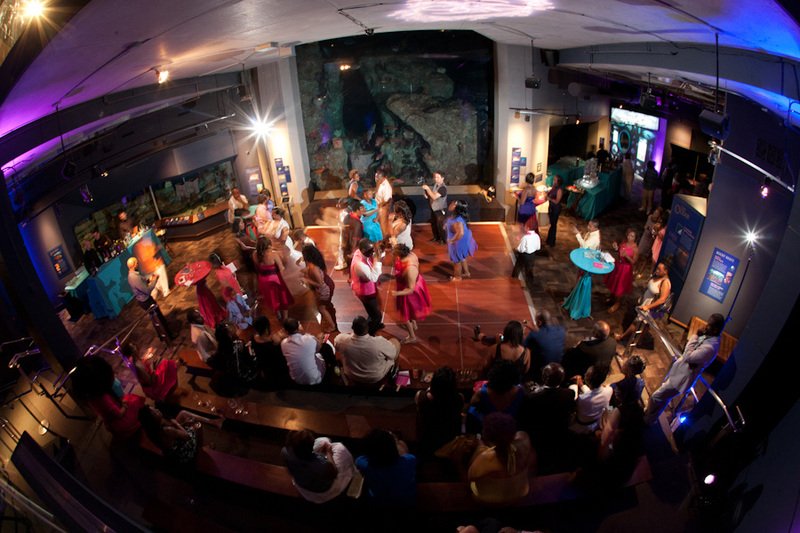 The South Carolina Aquarium is a unique space for a Charleston SC Wedding planner to work in because of how long and narrow the Great Hall is. 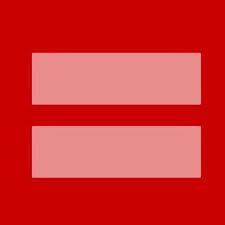 We wanted to use this to our advantage by emphasizing the shape. The rectangular tables were also selected as it allowed us guest seating for 250 people in the main hall. 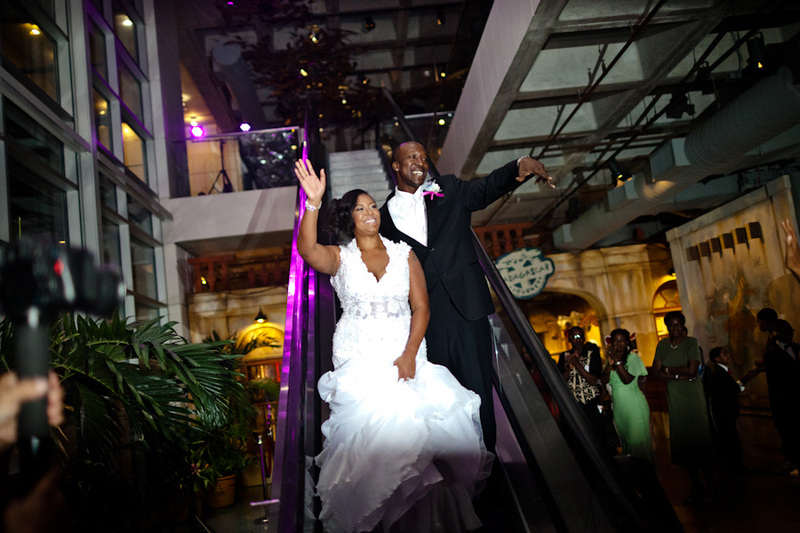 This layout also allowed the bride and groom to make a grand escalator entrance right into their dining space where everyone could see them. 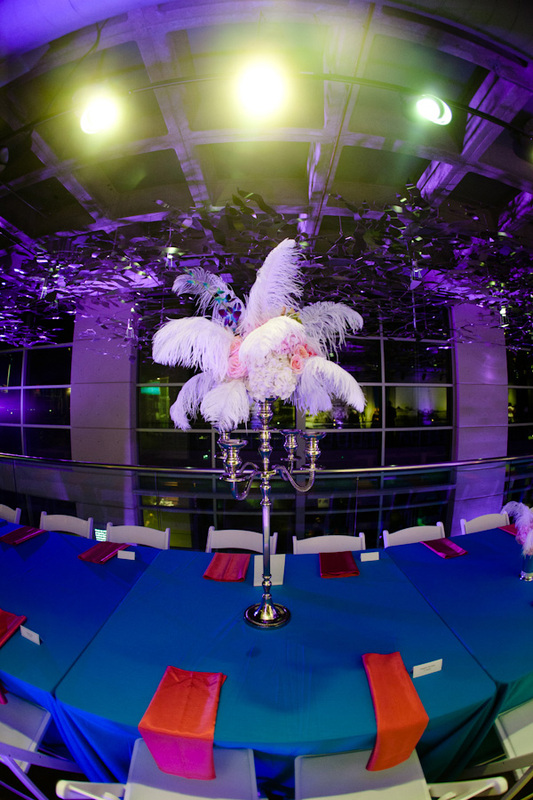 The bars, cake, candy, ice luge and dancing area were conveniently located around the corner in the Tank Room. In order to ensure that the buffet dinner service flowed smoothly the stations were placed upstairs. Guests were able to take the stairs or elevator up to get their food and as the second floor is very spacious were were able to send up 50 guests at a time without having long lines at each station. thought a unique floorplan would be appropriate and used a mix of round tables, rectangular tables and family seating to seat 200 guests. The cake was placed in the back under some trees to help keep it a little cooler. The band was set up on the stage where power was easily accessible and the guests could enjoy the bands performusance. Plenty of space in the tank room for after dinner dancing! 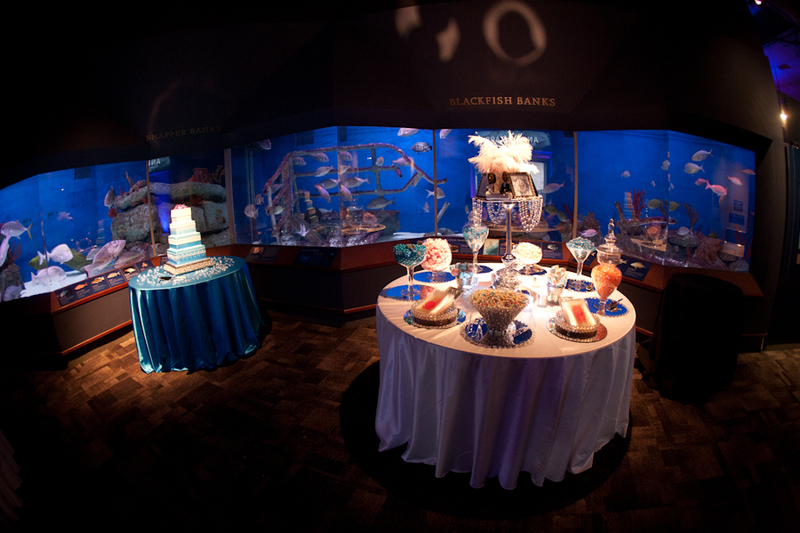 Charleston SC wedding planner candy buffet at the South Carolina Aquarium. 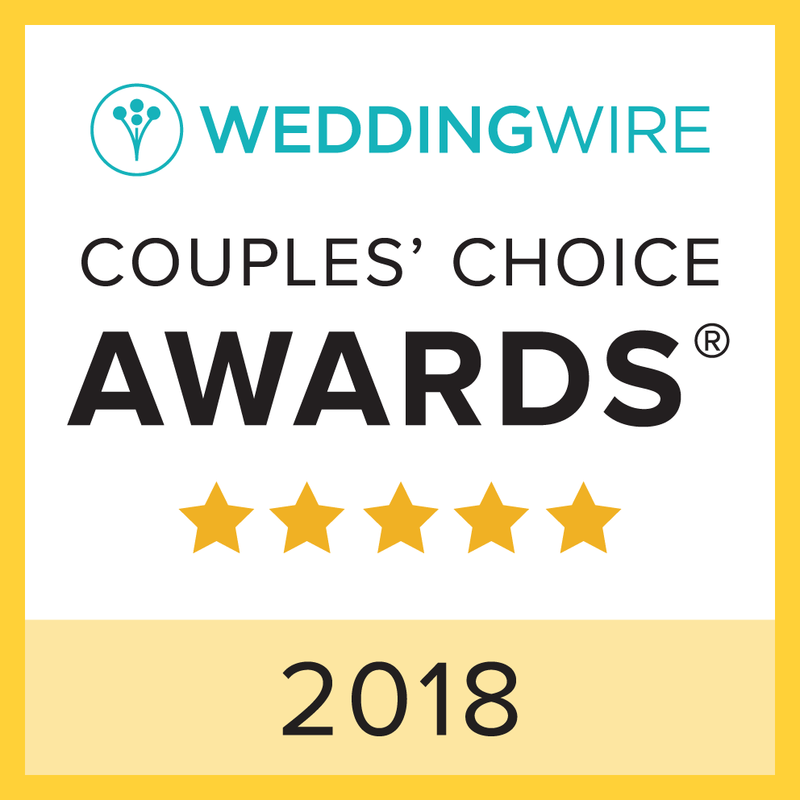 Contact us today if you are looking for a Charleston SC wedding planner!